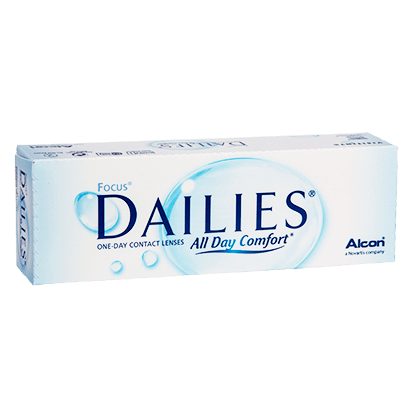 Focus® Dailies® All Day Comfort™ daily disposable contact lenses are the perfect choice for anyone with a busy lifestyle, and little time to spare. You save time cleaning and storing your contact lenses by wearing a fresh pair every day. 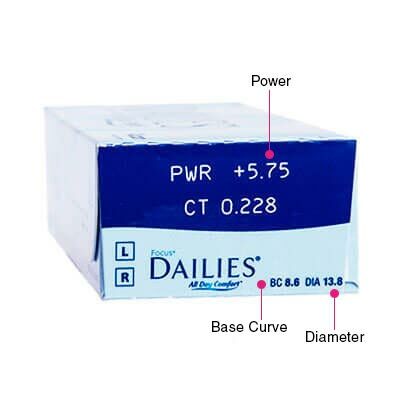 These daily lenses offer the ultimate in comfort from a daily disposable. They boast ultra-thin edges designed for minimum irritation and hassle free insertion. The blink-activated moisture technology will keep your eyes hydrated and your contact lenses clean. Focus® Dailies® All Day Comfort really do provide all day comfort. And once you have enjoyed a full day of wear, they can be easily removed and thrown away. If you want clear vision and comfortable eyes, without the hassle of solutions and cleaning routines try Focus® Dailies® All Day Comfort™. Buy your contact lenses online and benefit from huge discounts on high street prices. Feel Good Contact Lenses pride ourselves on providing quality products from quality brands like Alcon/Ciba Vision. Have your Focus® Dailies® All Day Comfort™ contact lenses delivered straight to your door – at a schedule that suits you. We offer a fast, tracked delivery service with Next Day Delivery available. Plus, if you regularly order contact lenses online and want freedom from the hassle of re-ordering every month you can use our handy Auto Replenish system. 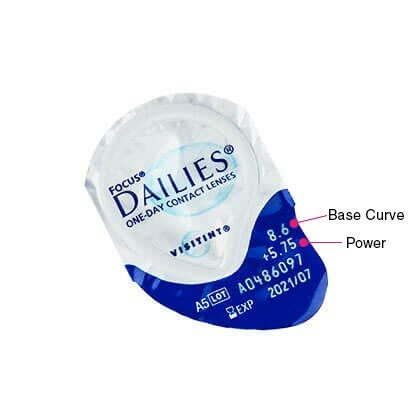 Have your daily disposable contact lenses delivered to you automatically – before your current supply runs out.